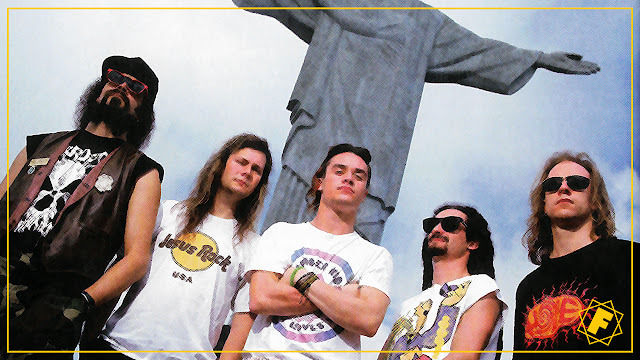 FAITH NO MORE | The groundbreaking single EPIC was released 28 years ago! 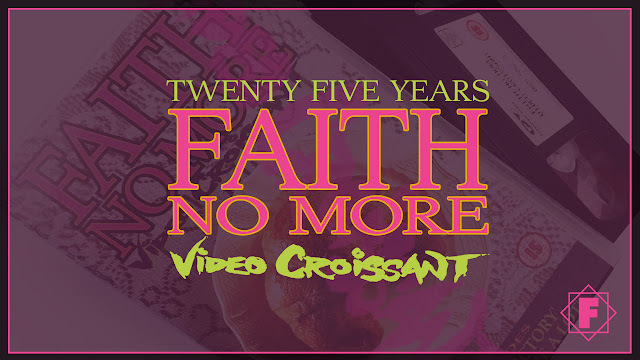 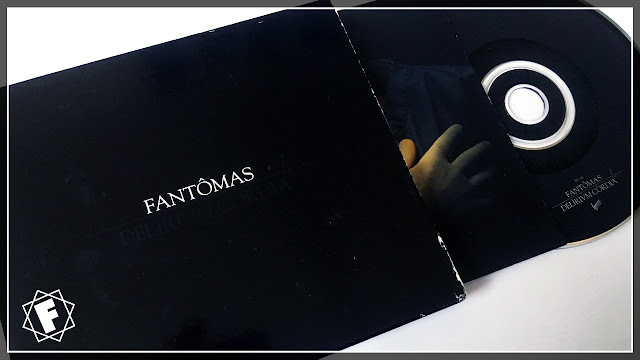 FAITH NO MORE | Video Croissant was released 25 years ago! 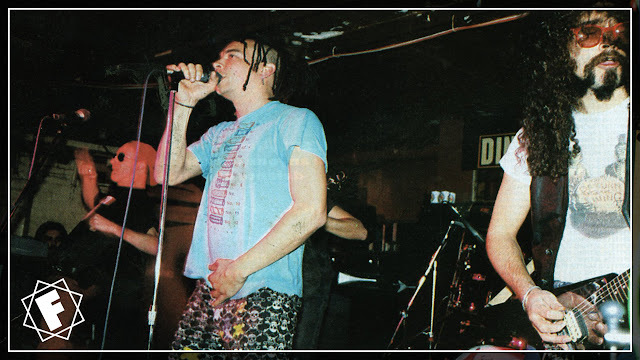 FAITH NO MORE | The first ever show outside the USA, 1988. 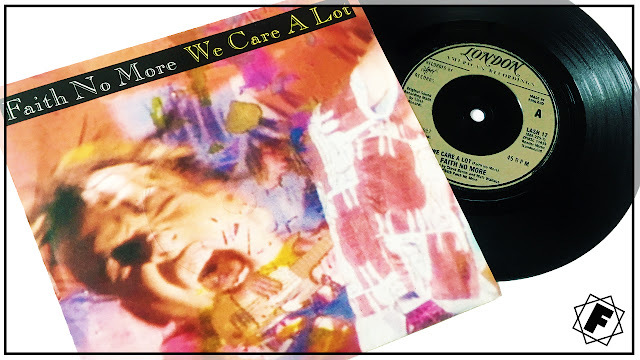 FAITH NO MORE | We Care A Lot was released on single 30 years ago! 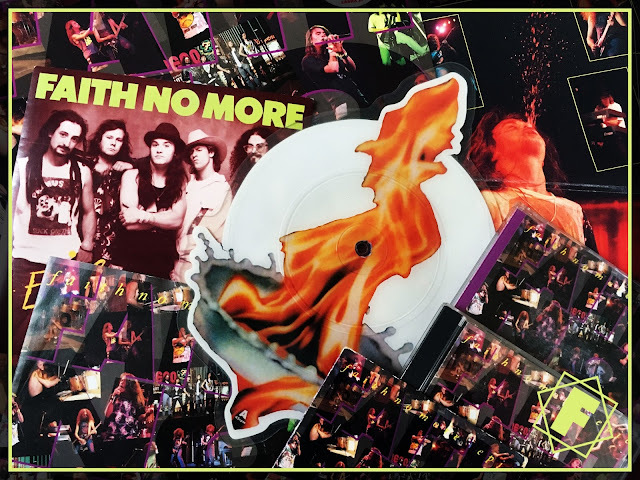 FAITH NO MORE | Stripsearch Released 20 Years Ago! 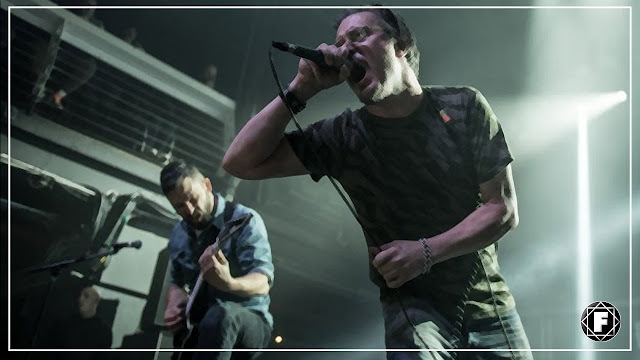 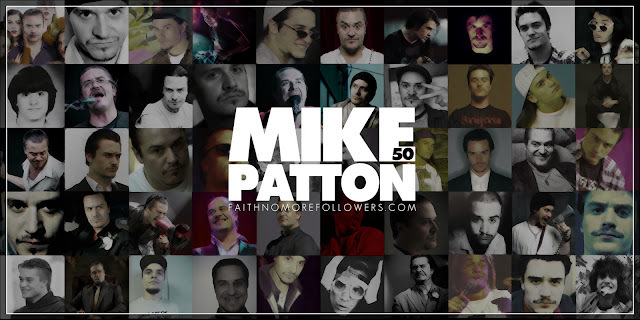 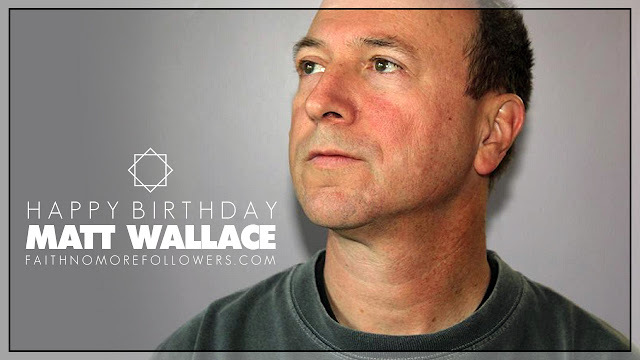 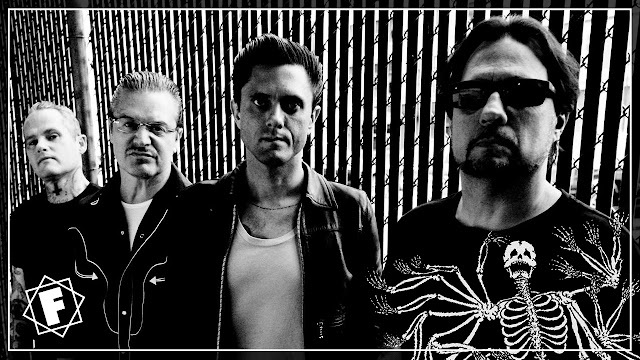 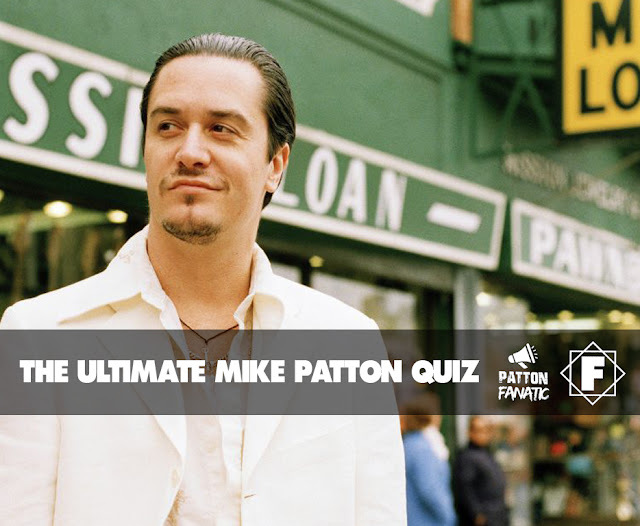 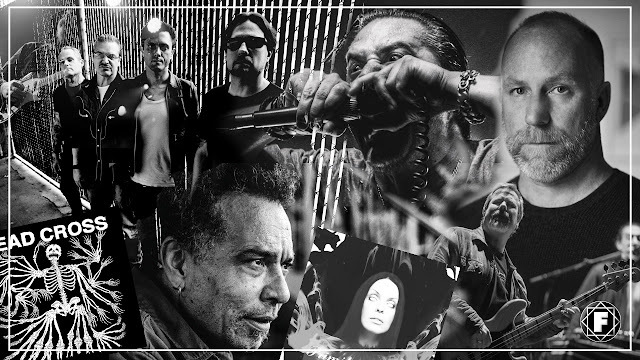 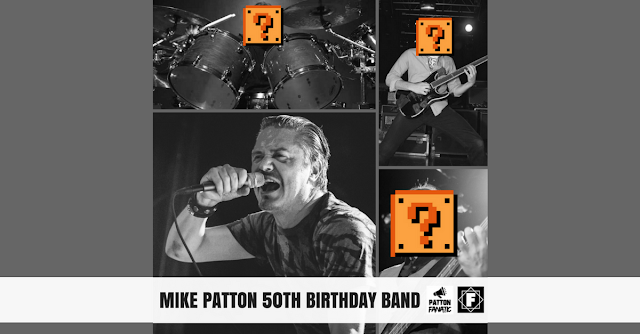 FAITH NO MORE FOLLOWERS | The largest Faith No More Community Page on the Planet!